If you’re trying to find out how you can watch Leeds vs. Brentford, you’ve come to the right place. The race for the Championship is tight at the top of the table, so Leeds United has to get a win or a draw to stay in contention. Leeds are currently in sixth place, so a win could push them up as high as fourth. Brentford, meanwhile, will be looking to pick up points to avoid dropping further into the bottom half of the table. 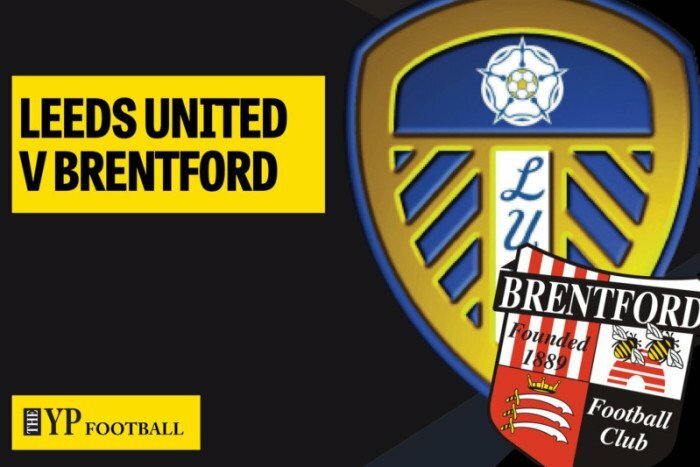 With fuboTV, you can watch Leeds vs. Brentford and tons of other Championship games with a free 24-hour trial. With the legal streaming service, you can watch the game on your computer, smartphone, tablet, or hook it up to your TV with Google Chromecast or Roku. Plus fuboTV, the legal streaming service, also streams La Liga, Liga MX, MLS, Primeira Liga, Serie A, Ligue Un, Brasileirao, CONMEBOL World Cup qualifiers, NASL, Copa Argentina, 2017 CONCACAF Gold Cup and 2019 Copa America.